Let us show you what that means. Whether you're a veteran businessperson looking to rebrand or a start-up company and not sure what you need…our entire menu of services is designed to impress and work. 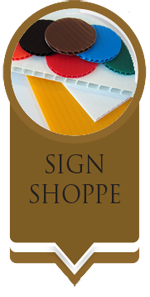 Our services go beyond signs & menus. Rather than going over all we do, it might be easier to ask you: What is it you NEED? 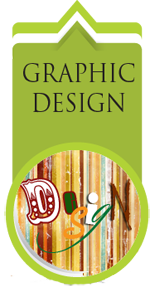 A simple one-on-one information gathering can provide the designer with enough ammunition to create whatever it is you need! 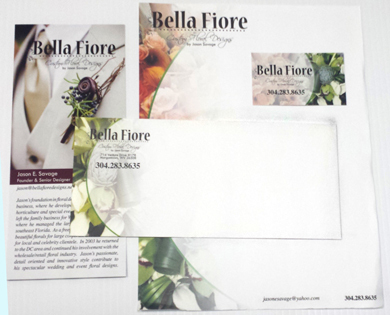 We can start with a logo, business cards, letterhead, envelopes & then go from there! 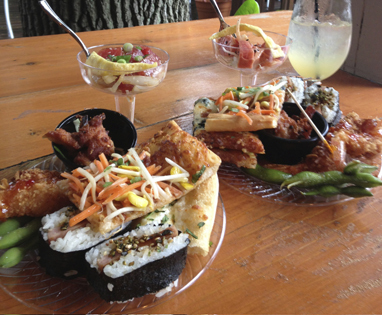 When we say “restaurant marketing” we mean more than just an eye-popping menu (which, of course, we can do). 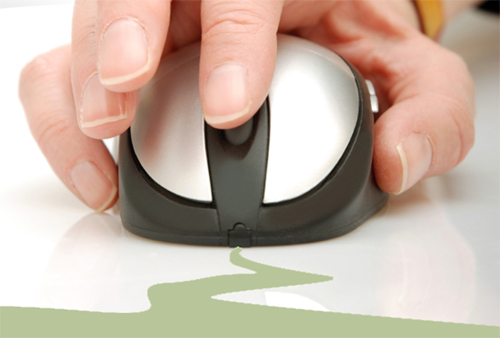 We mean taking your customer’s experience to the next level! That could include online ordering, rack cards, banners, special occasion menus, email marketing, take-out menus, exclusive marketing through Morgantown’s Menu Guide and so much more! 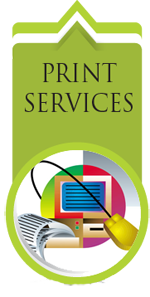 A cost effective print and online marketing option for local restaurants and bars. 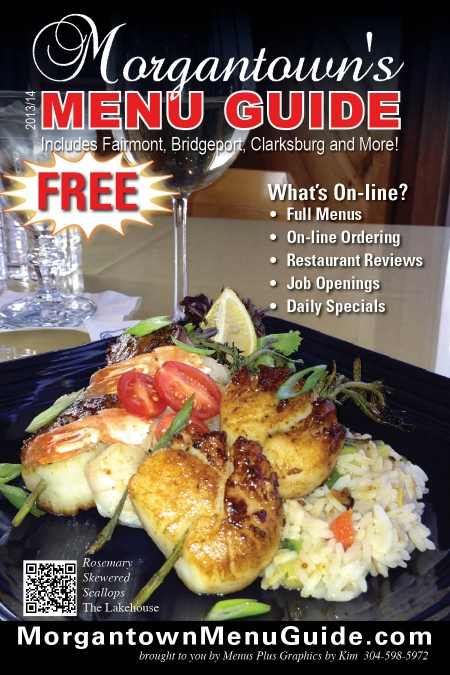 Get listed in this annual publication and featured on the popular website MorgantownMenuGuide.com - the number one source for Morgantown Restaurants & Bars. A cost effective print and online marketing option for rental property listings. 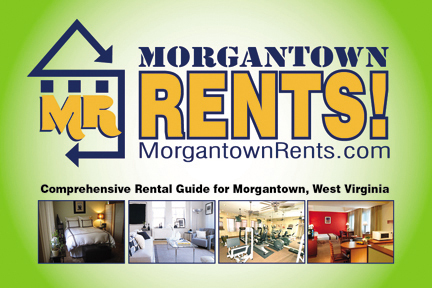 Landlords and property managers can get listed in this annual publication and featured on the website MorgantownRents.com.